How to Play Apple Music on Any MP3 Player? What devices can I use Apple Music on? Apple Music is available for all iPhones, iPads, and iPod touch models that are running iOS 8.4 or later; it’s also available on the Mac and PC via iTunes 12.2 or later; on Android; and on the Apple TV. But there are still many MP3 players can't support playing protected Apple Music. Puzzled? 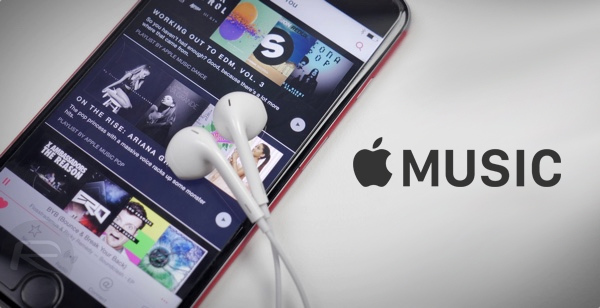 Here you will find the answers why Apple Music could't be played on any MP3 players and how to solve this problem. If you are one of Apple Music subscribers, then you have probably discovered how annoyingly restrictive DRM technology is. Simple because all of Apple Music files are encrypted by Fairplay DRM protection and not allowed to be played on any music devices other than Apple's media players. Thus subscribers can only listen to the copy-protected Apple Music tracks on a limited number of supported devices. 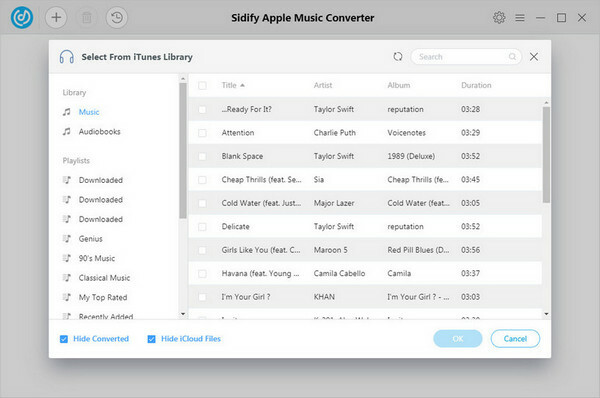 If you wish to play your Apple Music on any MP3 player, all you'll need is the Sidify Apple Music to MP3 Converter. This software lets you convert any copy protected Apple Music and iTunes songs you have in your library to DRM-free ones without any loss in quality. One of the distinguishing features of Sidify is that it can remove DRM at really fast speed -- almost 20 times faster than any other similar software. The user interface of the software is very simple. Newbies will not have any troubles using the software. The following tutorial will show you how to remove DRM from Apple Music and produce DRM-free MP3 music for playing on any MP3 Player. 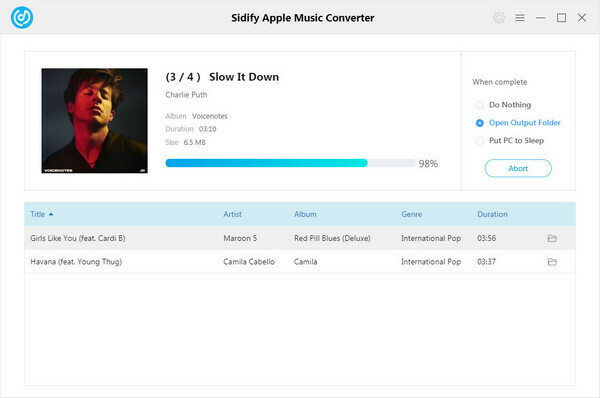 Please download Sidify Apple Music Converter ffirst before getting started. Clicking the setting button or the tiny gear icon on the top right of Sidify interface, a window would pop up. Here you can choose output format as MP3, set the converting speed up to 10X and adjust the output quality up to 320 Kbps. Besides, the output path is also changeable if required. Wait for a while, all the files would be converted and then you can click to find unprotected, non-DRM MP3 files under specified folder. That’s it! All that horrible DRM is gone and you can transfer all of the converted MP3 files from your computer to any MP3 players for enjoying. 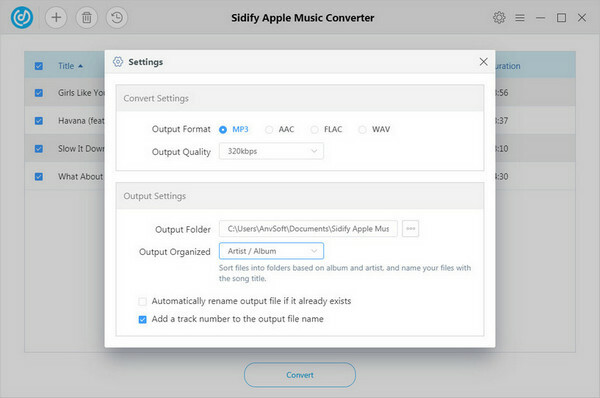 Note : The free trial version of Sidify Apple Music to MP3 converter only converts three minutes of each audio file. If you want to unlock the time limitation, you can purchase the full version of Sidify with $39.95.